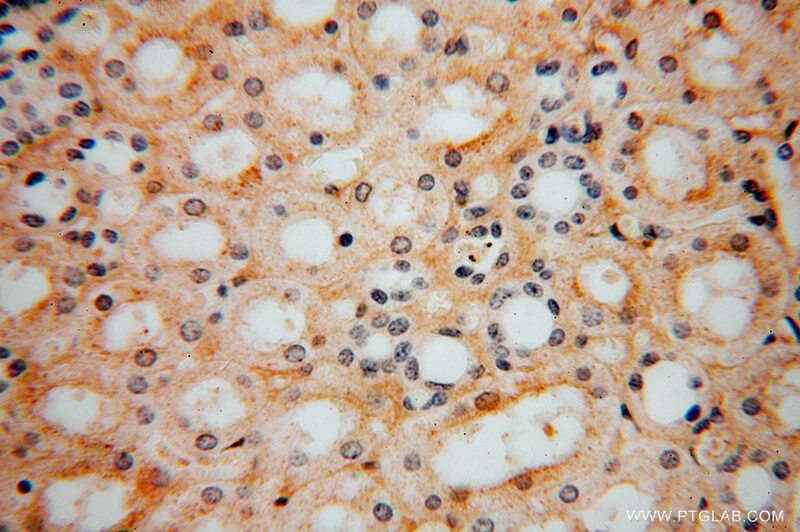 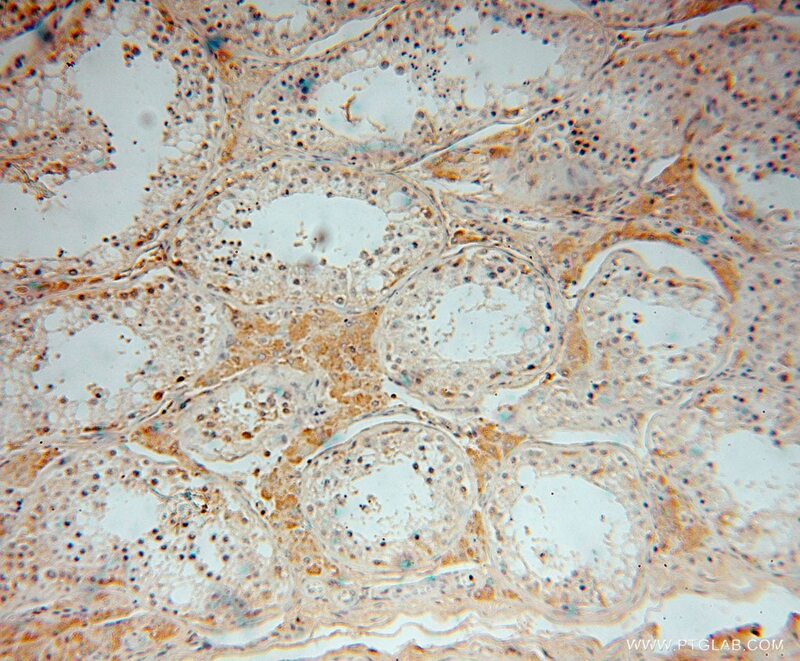 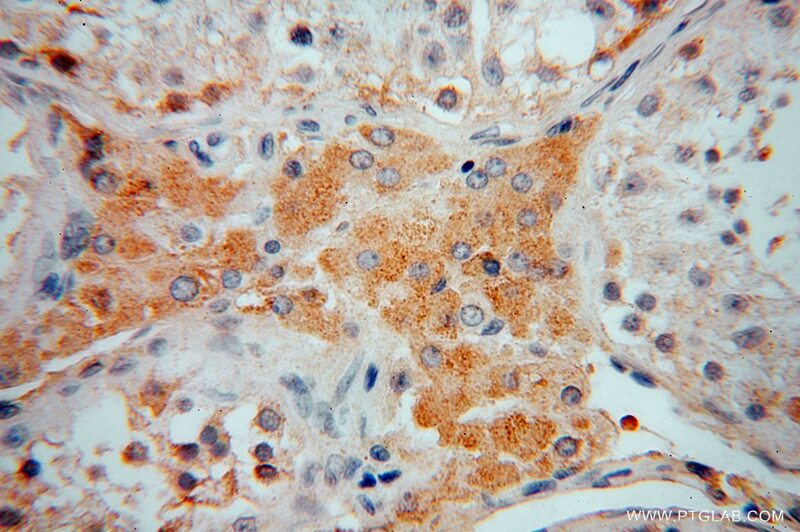 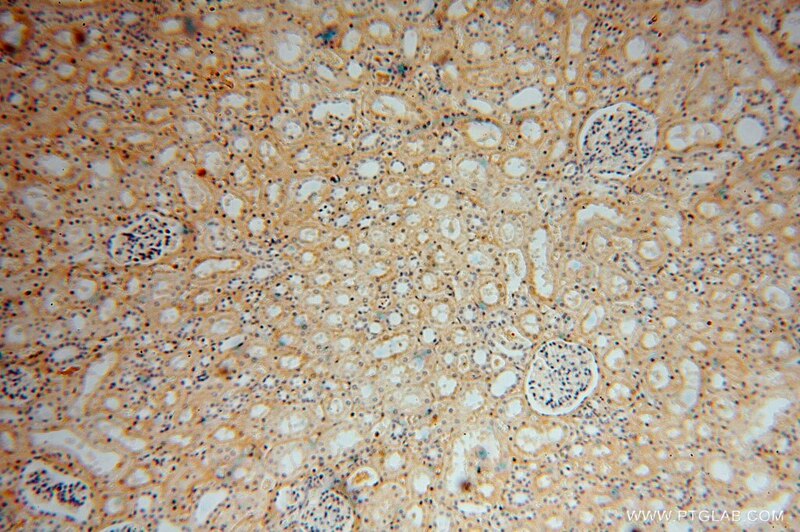 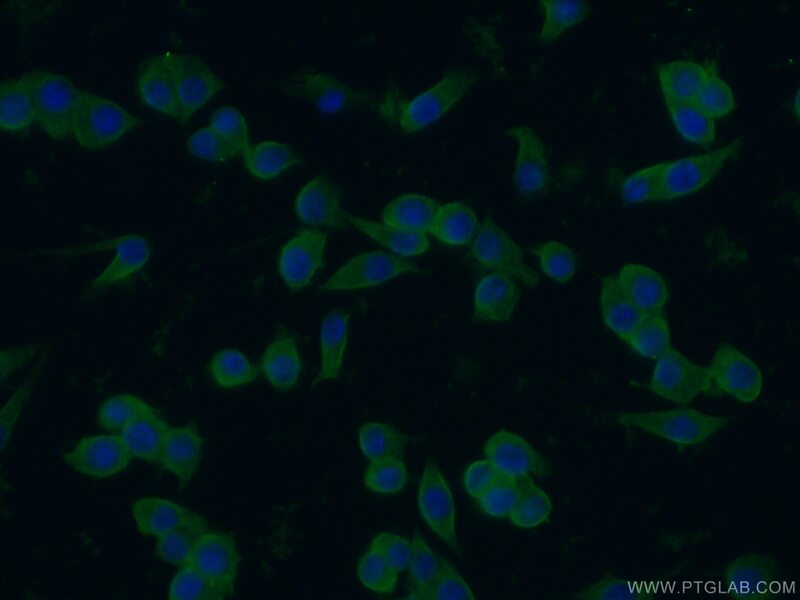 WB result of ZAP70 antibody (15592-1-AP, 1:20000) with si-control and si-ZAP70 transfected Jurkat cells. 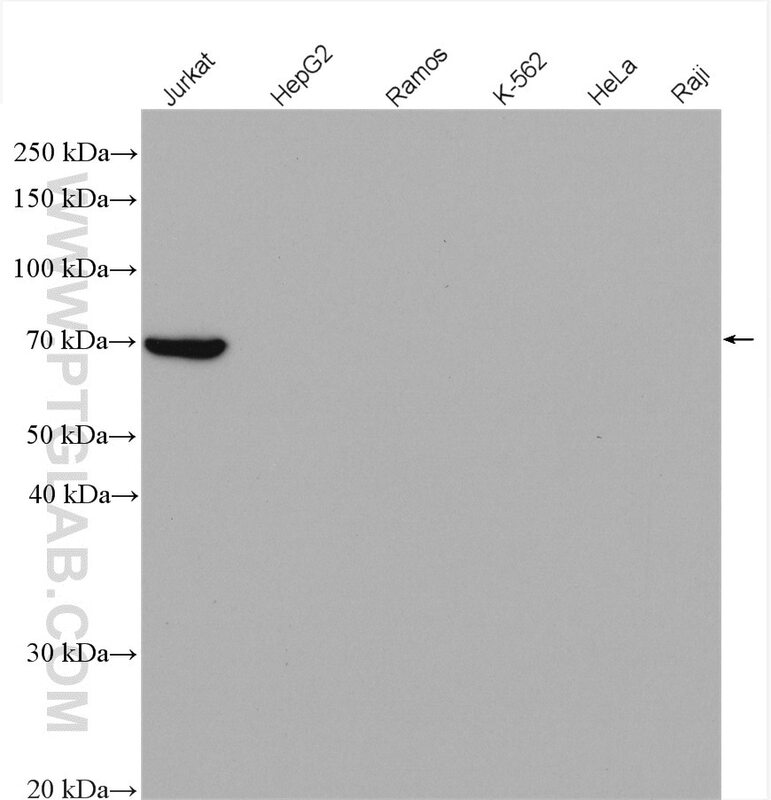 IP Result of anti-ZAP70 (IP:15592-1-AP, 4ug; Detection:15592-1-AP 1:1000) with Jurkat cells lysate 3200ug. 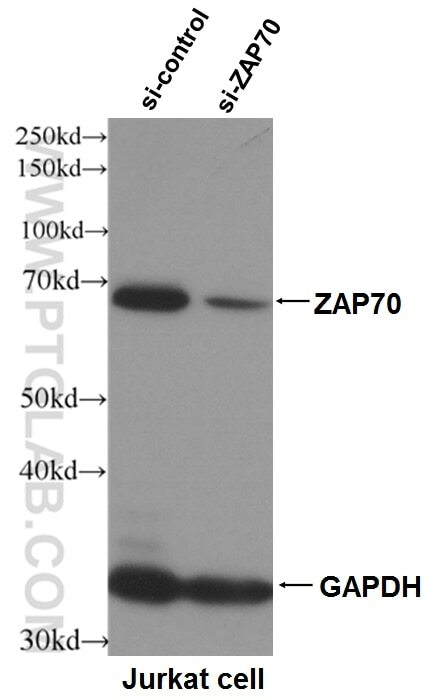 Zeta-associated protein (ZAP)-70, a member of the Syk family of tyrosine kinases, plays an important role in T-cell receptor signaling, natural killer (NK) cell activation and early B-cell development. 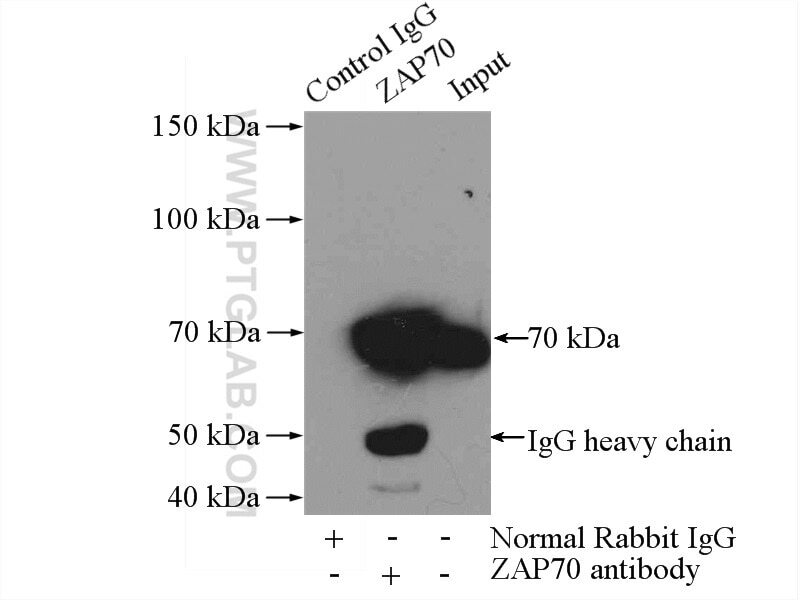 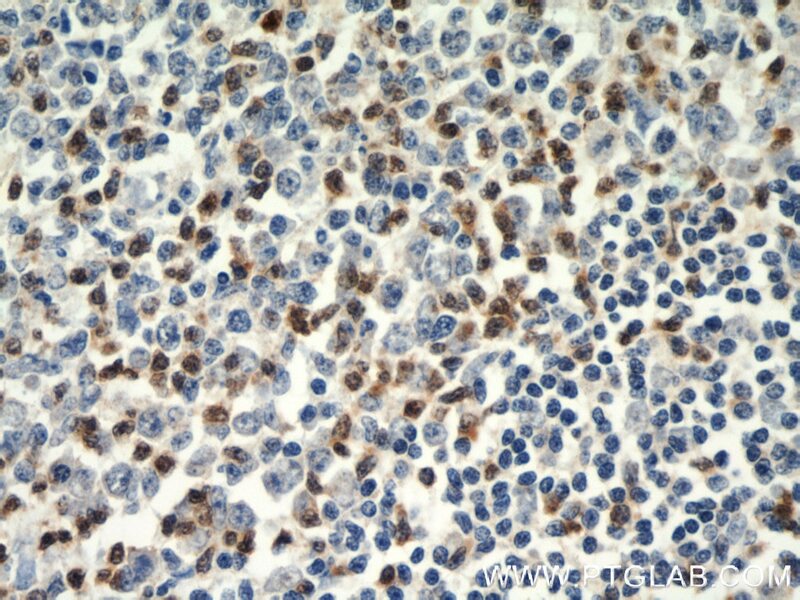 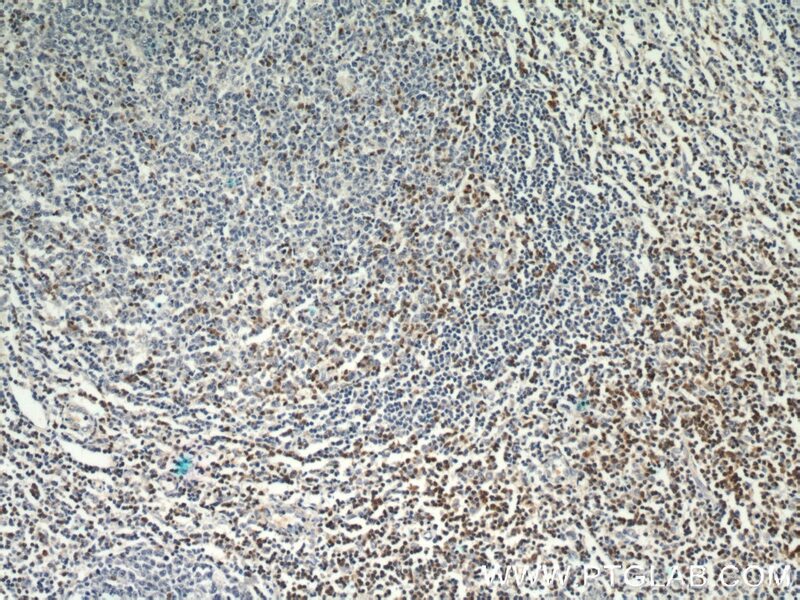 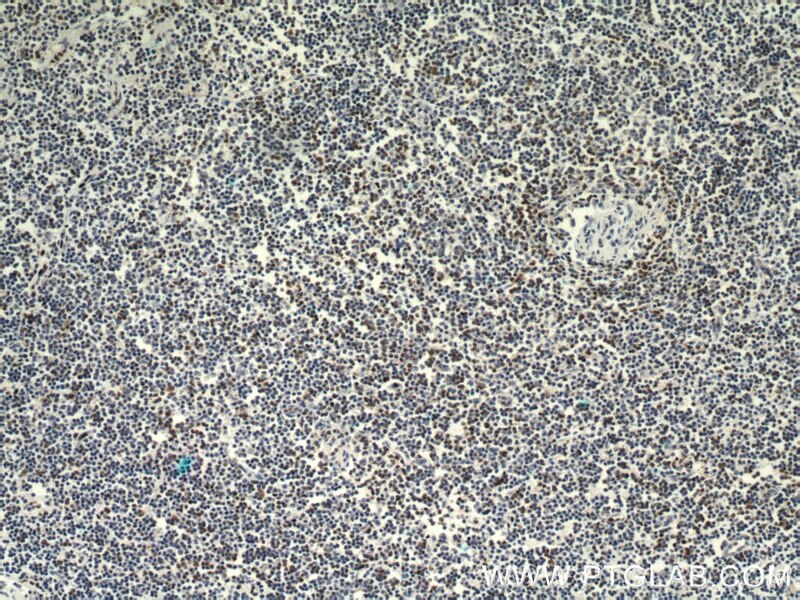 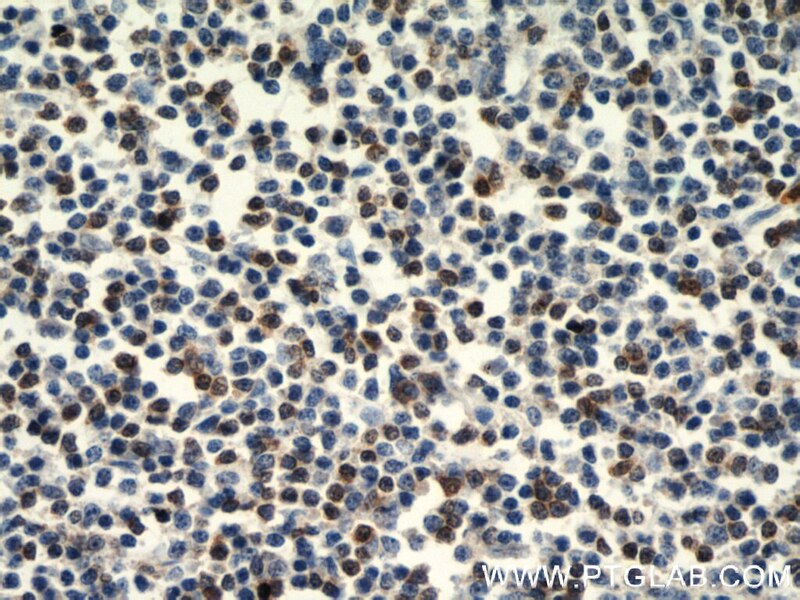 ZAP-70 is expressed in a subset of cases of chronic lymphocytic leukemia/small lymphocytic lymphoma (CLL/SLL) with unmutated immunoglobulin heavy-chain variable region (IgVH) genes and is associated with poor clinical outcome.